The best funny love poems express your romantic sentiments in a lighthearted, humorous manner. While funny poems are not appropriate for every situation, humorous rhymes make nice apologies, conversation starters and expressions of affection. 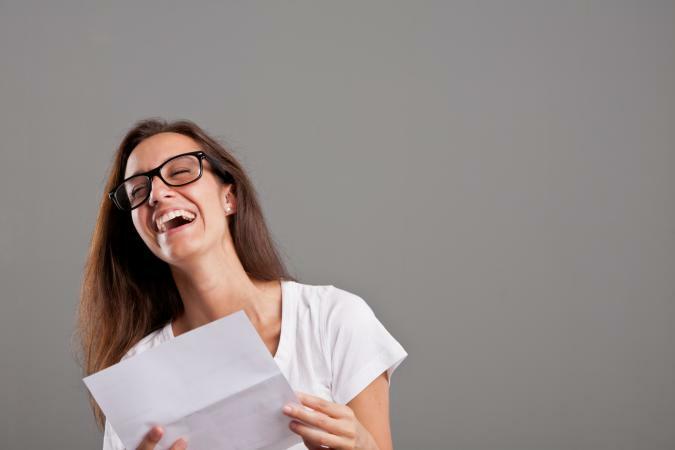 When penning a funny love poem, keep your audience in mind. Some people don't like poems and may take offense if they are made the subject of your prose. It's best to keep the humor on yourself or a shared funny situation. For more intensely romantic prose, use Valentine poems or classic love poems. "This is all I can take!" I'm gonna love you forever! for the promise of heaven is just a kiss away! "Why that's Beauty and the Beast!" how they can say that about you! I have to make you mine! My heart's within your reach! for you, my heart was made!